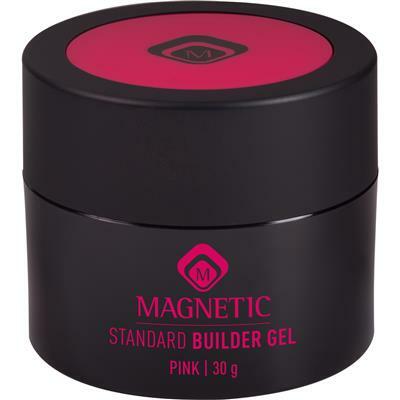 This thick and Crystal Clear Builder Gel is similar to the UV Standard Gel but has a higher viscosity making it ideal for use on the natural nail, on tips and when using forms. The main benefit of the UV Standard Builder Gels is the extreme easy self-leveling of the gel ensuring superior ease of application. 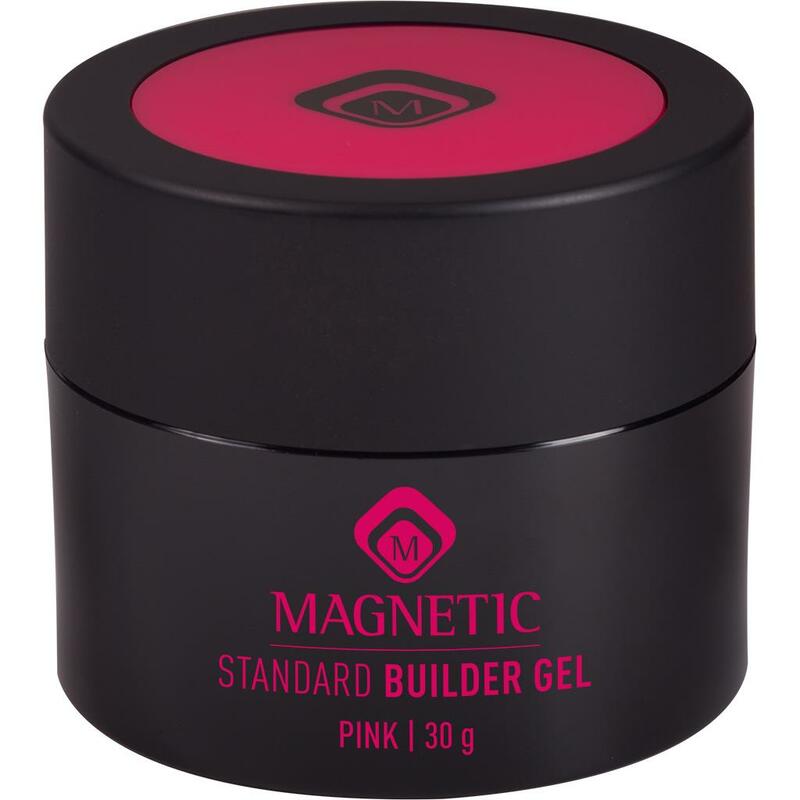 Like the UV Standard Gel this gel is an all in one gel that can be used as an adhesion layer, to build the nail with and it can be buffed to a mirror like shine.